LEROY YOUNG |OWNER, VINTNER. 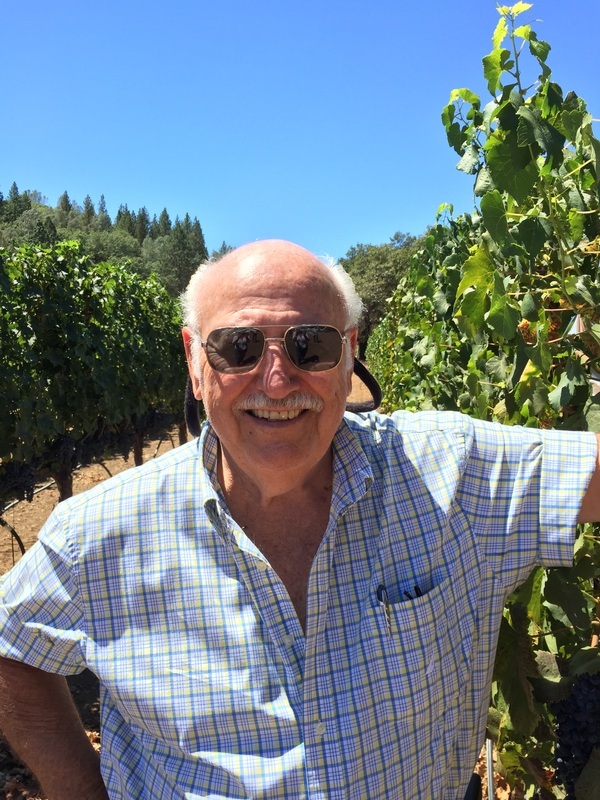 A native of Napa Valley for 60 years and a Passionate Vintner since 1995 believes there are two main ingredients in making fine wines, the fruit itself and the barrels it ages in. He insists on producing only what he grows himself and is meticulous in his planting, pruning, and picking. In order to achieve maximum quality, he keeps his yields low and picks fruit at the peak of ripeness. Living on the Young Ridge Estate property provides constant interaction with the vines; this combined with a keen sense of intuition allows Leroy the ability to adjust variables based on his style. JULIANNA BECKMAN GOSLING | WINEMAKER. Julianna Beckmann Gosling has enjoyed the many aspects of making wine from her college internships at Robert Mondavi Winery while attending U.C. Davis to winemaker for smaller Napa Valley producers. 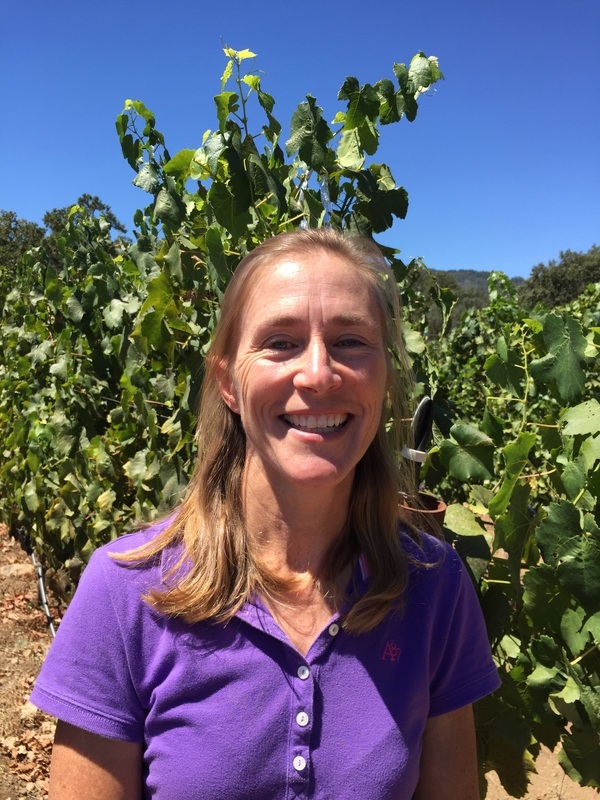 After graduating from Davis, she continued her enology career in the laboratory at Beaulieu Vineyard, then as enologist at Sterling Vineyards. Various position has enabled her to travel to wine regions in Europe, Argentina and South Africa. Currently she enjoys making wine for smaller wineries where she can see the wine evolve from vineyard, through fermentation and aging to final bottling. She lives in St. Helena with her husband Olaf and two children Katia and Stefan. JESSICA TROENDLY | MANAGER. Leroy Young’s granddaughter Jessica grew up in the Napa Valley. She has been around the Young Ridge Estate vineyard and wine industry her whole life. Leroy has takin her under his wing and trained her on how to run a business. Jessica is now in charge of many aspects of the family business. While building their home, which represents eleven years of loving dedication to construct, LeRoy responded to a game started by his grandchildren. They painted a happy face on the unfinished drywall to surprise him. 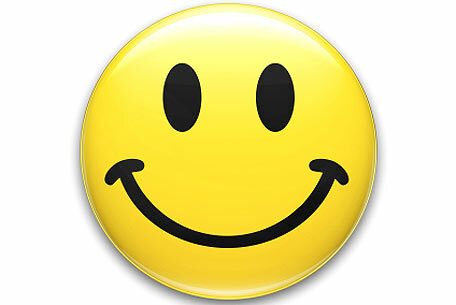 Leroy then drew a larger happy face on another wall which pleased the kids so much that he eventually built a 20 x 20 lighted happy face which can be seen from Napa every evening. To this day, that symbol of family joy can be found on the Young Ridge label.